The helmet is really a life saver. 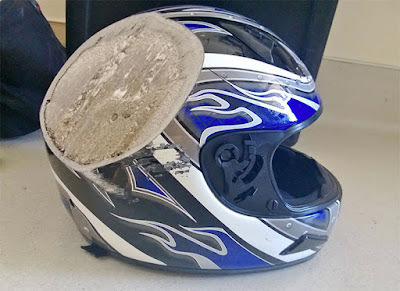 This piece of equipment is essential if you drive motorcycles, bicycles, snowboard, and similar extreme things. 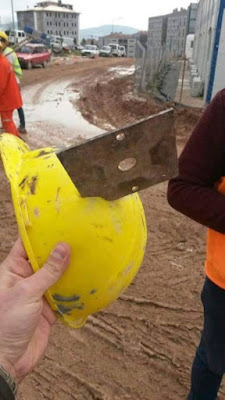 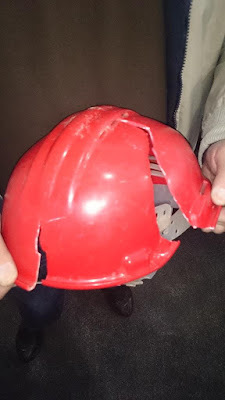 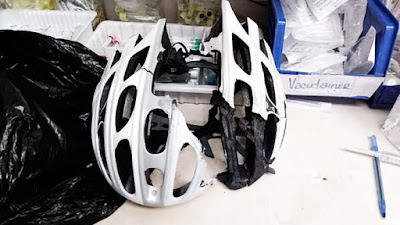 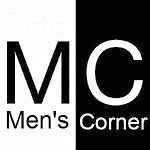 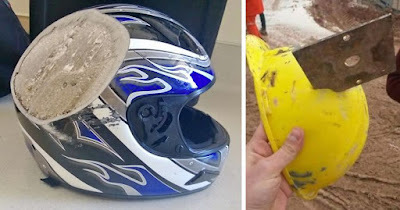 Also, if you do construction work and regularly coming into a situation that could cause injury to the head, helmet or some form of helmet is something that you absolutely must have. 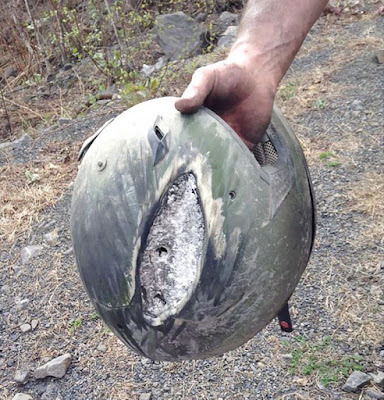 Helmets are designed specifically so that they received the impact and to help preserve the head. They are created from durable materials and usually consist of several layers that gradually crumbling and so absorb impact shock. 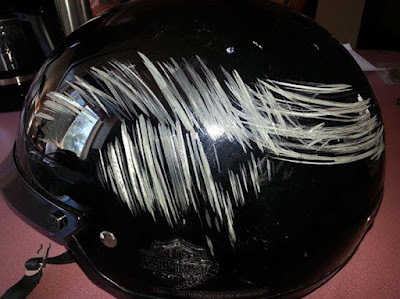 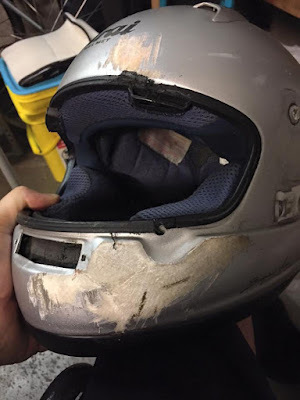 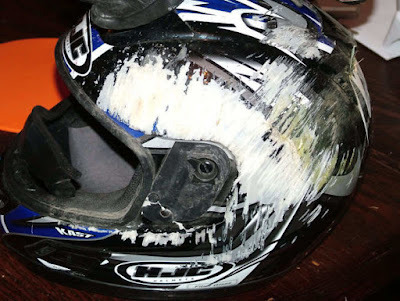 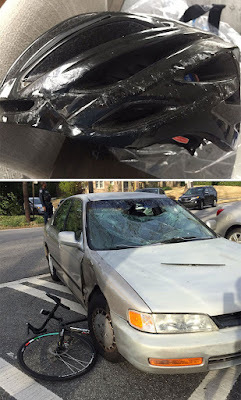 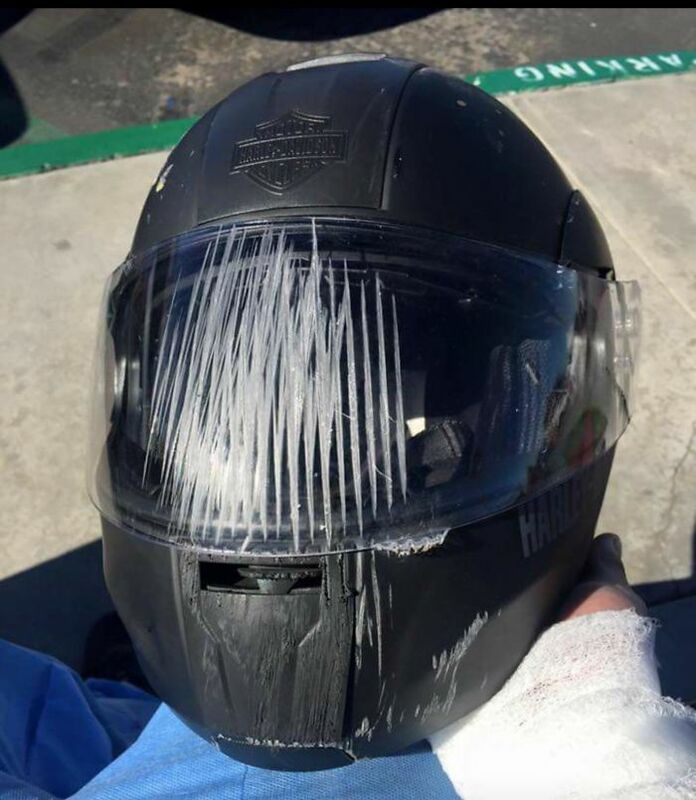 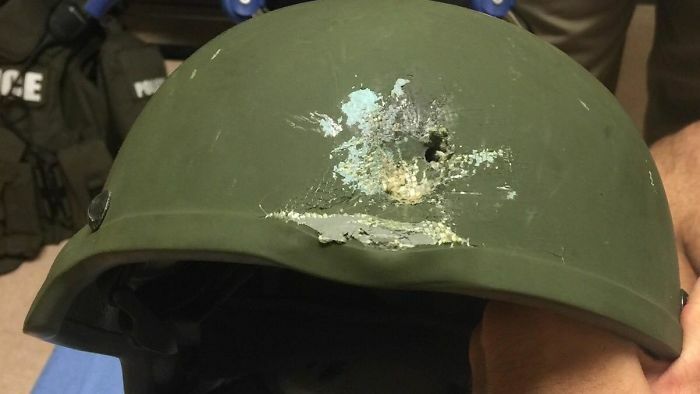 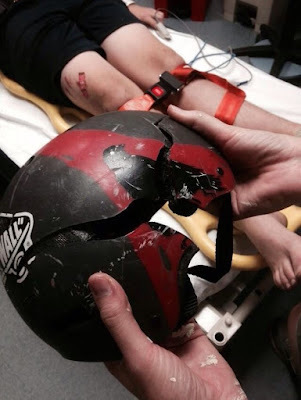 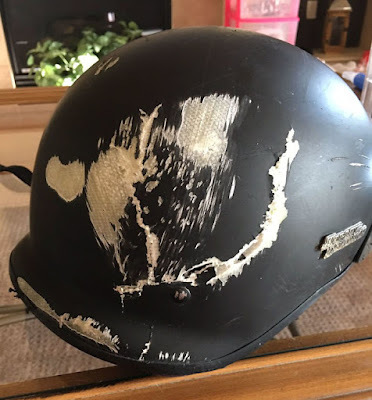 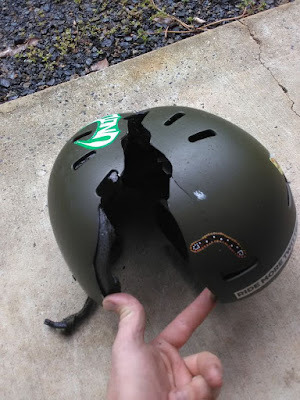 In order to demonstrate how the helmet is important and how it truly affects the protection of your life, we'll show you a gallery of people who kept their helmets as trophies of life. Helmets for these people are life-saving and therefore they want to educate others and to show them that the helmet is a thing without which you should not sit on the bike or any other similar vehicle.